By the 2030s, people 65 and older are expected to outnumber those under age 18 for the first time in U.S. history, the Census Bureau projects. By 2035, there will be 78 million older Americans compared with 76.7 million under 18. Nearly 1 in 5 people living in Allen County is projected to be 65 or older by 2030, according to Indiana Business Research Center at Indiana University. There have been at least eight proposals for senior housing projects in Allen County since 2017. 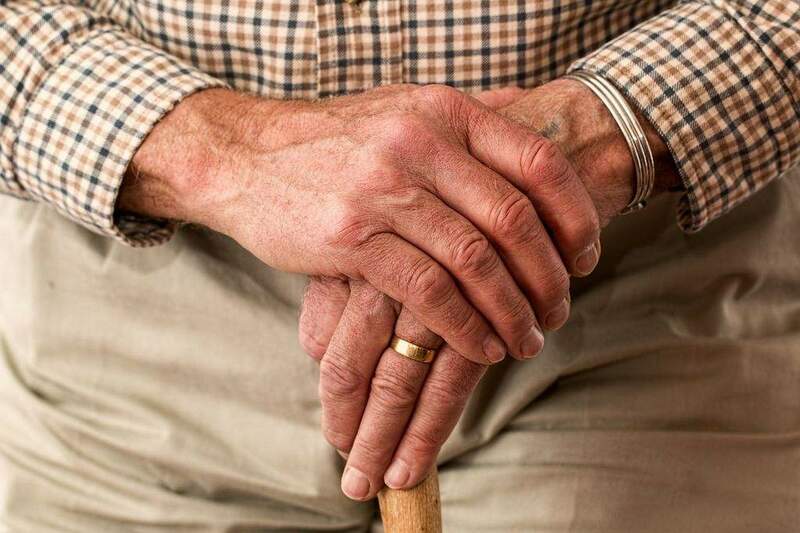 A study last year of state resources for the long-term care of older adults and people with disabilities and for their caregivers ranked Indiana last among the states and the District of Columbia. The AARP Foundation, the Commonwealth Fund and the SCAN Foundation have issued the study every three years since 2011. Mary Wiemann, senior vice president of resources and advancement at Aging & In-Home Services of Northeast Indiana, said the state has taken an important step by realigning state long-term care money to keep people out of nursing homes. The agency is one of 16 state Area Agencies on Aging, which provide case management, information, and referrals to services for people who are aging or developmentally disabled. Indiana's older population grew by 26 percent in the last 10 years to an estimated 1,023,886. By 2050, the number will top 1.5 million, according to the Indiana Business Research Center. The older population grew 32 percent the last 10 years in Allen County, where about 53,000 people 65 and older live. Between 2015 and 2050, the increase is projected at 73 percent. Hamilton, Hendricks and Boone counties in central Indiana are expected to see increases exceeding 140 percent in the 65-and-older group between 2015 and 2050, according to the Indiana Business Research Center. Two counties, Blackford and Grant, are expected to have declines. Aside from directing more money to home care, which is less expensive than a nursing home, the state's Family and Social Services Administration also put money in education, Wiemann said. The local aging agency does workshops addressing such ailments as diabetes self-management. Indiana's low cost of living also eases some older people's fears of outliving their money, Wiemann said. As for weaknesses, Wiemann said she believes making a “livable community” that is “universally accessible and enjoyed by all ages” should be addressed. One in 3 people in Fort Wayne, she said, is over 50, aging in place and not likely to move.